Sometimes locks get damaged – attempted forced entry, repeatedly trying to use the wrong key, and being dropped from height can do it! 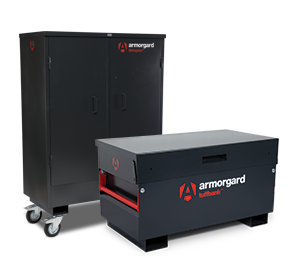 However, all is not lost; we provide a fast and efficient lock replacement service for all Armorgard products up to 5 years old via our distributors. You can purchase single and double replacement locks and keys from any Armorgard distributor – we can point you towards your local supplier if you’d like us to. Just call our Customer Services team on 023 9238 0280 or email sales@armorgard.co.uk and we will be happy to help.